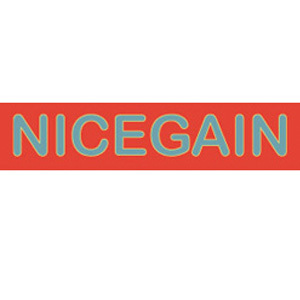 Nice Gain is based in Nanjing, near Shanghai, China. Founded in 1995 for the manufacture of sliver knit pile fabrics, it has grown to become a leading supplier of top quality pile and finished pile garments. Nice Gain is owned and operated by a US-educated staff well versed in product development and the operation of state-of-the-art equipment.